Puzzled about combo 80-15 80-10 or an 80-5 mortgage? We can help! Combo loans eliminate the need to pay Private Mortgage Insurance (also known as PMI) and can provide lower rates than other types of financing. Combo financing helps to keep your payments low and gives you the freedom of not having to put any money down. Choose a fixed rate, 5/1 ARM or 7/1 ARM for 80% of your financing. We will attach a second mortgage to finance the remaining 5-15%. A combo mortgage is also a good option to consider for those who plan to put some money down down. If you compare the difference in the payment of doing an combo loan as opposed to putting down 20% the difference in payment is not much and you may prefer to keep the extra money as reserves for an emergency. You won’t have to pay mortgage insurance! 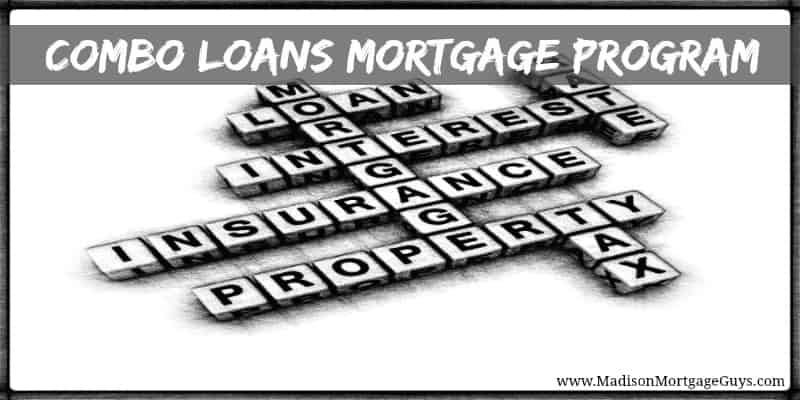 The way to avoid paying mortgage insurance is by getting a “piggyback loan” — a second mortgage to back up the first mortgage. The first and main mortgage is for 80 percent of the home’s price. The piggyback loan is for 5-15 percent of the home’s price. Keep in mind that 2nd mortgages are not available in all states or areas. Please contact us for details.